Posted on November 16, 2018 | 4102 views | Topic : Featured Articles, News & Articles, Property News. YOU’RE not the only one planning to move up the property ladder. In the first half of 2018, upgrader buyers make up the second largest group in the primary market at 32%, compared with first-time buyers who account for 43%, according to Rehda Property Industry Survey 1H2018 and Market Outlook 2H2018/1H2019. So, is now the right time for you to step up to a better property in terms of size, location and price? Tech Real Estate Sdn Bhd negotiator Terence Tih said the current soft market with unsold and overhang residential units could be an opportunity for the buyer to own a quality property at a reasonable price. “Previously, property prices in Malaysia moved like a mirage that you could never catch. Now the price growth is stagnant, and it is time for the buyer to go further into the property market,” he said. Tih added that the high residential overhang rate in the market had suppressed prices, therefore developers have come out with various promotion packages to boost sales. Some units are even priced 10% lower compared to the peak period before 2014. 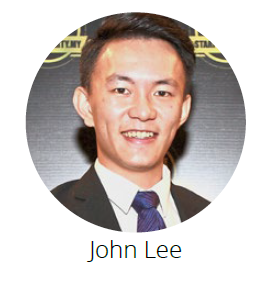 Total Realty Sdn Bhd real estate negotiator John Lee concurred that the price growth had slowed in the past three years. The majority of his client portfolio are upgraders and first-time buyers who will own and stay. “Buyers have also noticed the current price situation. Therefore, those who are looking for a new home after marriage or planning to upsize because of the growing family are actively searching for houses,” said Lee. 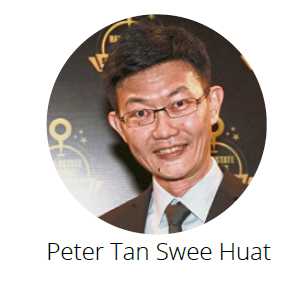 On the other hand, Unity Realty Shd Bhd negotiator Peter Tan Swee Huat said the Malaysian housing market has always been in a rising trend, whereby if you don’t buy now the price will be higher in the future. “Also, most developers started to shift their focus on township development. Based on past experience, the first few phases of the township are launched at a lower price. “After five years of development, the vicinity will begin to mature. When all the amenities are in place, prices will soar. 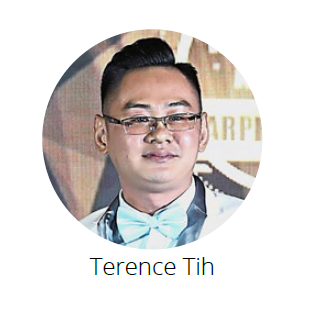 “If you are an upgrader who prefers township products, it is the time for you to invest,” said Tan. 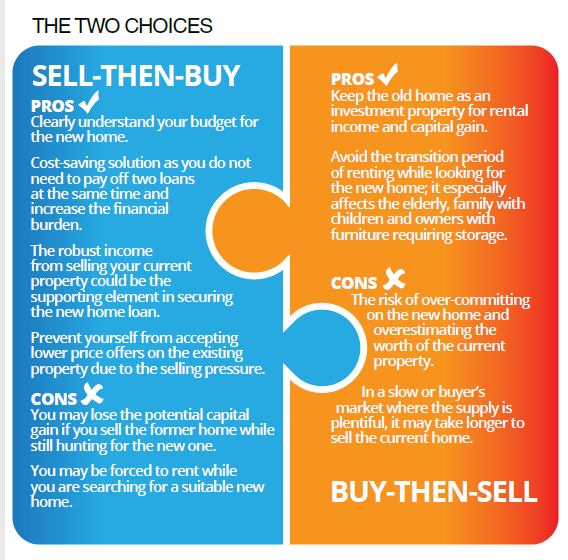 Once you are mentally prepared to upgrade to a new property, the question you should ask yourself is buy-then-sell or vice-versa? Besides pertinent factors such as financial status and holding power, you need to consider the market sentiment. In a seller’s market, buy-then-sell is a better option. In a hot market occupied by buyers looking for property, it’s easy to find a new owner for your home. Also, as demand is higher than supply, buying before selling could prevent you from missing out on your dream home. However, in a buyer’s market where supply is plentiful and prices are down, sell-then-buy could help to create a buffer period for the owner because it may take longer than expected to sell the current home at the desired price. If the owner is financially able to hold on to the property, he could consider converting it for investment and wait for the market to recover. ✓ Clearly understand your budget for the new home. ✓ Cost-saving solution as you do not require to pay off two loans at the same time and increase the financial burden. ✓ The robust income from selling your current property could be the supporting element in securing the new home loan. ✓ Prevent yourself from accepting lower price offers on the existing property due to the selling pressure. ✗ You may lose the potential capital gain if you sell the former home while still hunting for the new one. ✗ You may be forced to rent while you are searching for a suitable new home. ✓ Keep the old home as an investment property for rental income and capital gain. ✓ Avoid the transition period of renting while looking for the new home; it especially affects the elderly, family with children and owners with furniture requiring storage. ✗ The risk of over-committing on the new home and overestimating the worth of the current property. ✗ In a slow or buyer’s market where the supply is plentiful, it may take longer to sell the current home.